While we may not have the hottest summers in the nation, Ohio does see some triple digit days. When your AC just can’t quite keep up, you need to place a call to the best air conditioning company in Sardis. Brian’s Refrigeration is leading the industry in service and installation of the most trusted brands. For prompt, reliable service, give the professionals at Brian’s a call today. As the temperatures rise, so does the workload of your cooling system. Don’t suffer through another summer day! 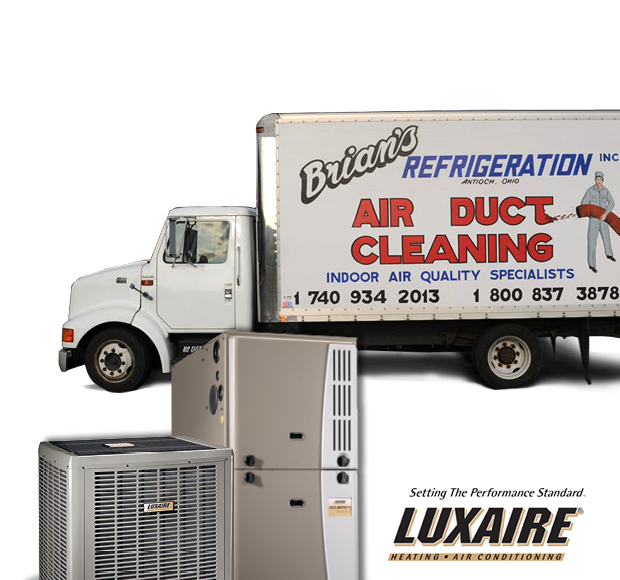 Brian’s Refrigeration has an experienced team of certified technicians who are ready to take care of any AC unit you may have. There is nothing our crew cannot handle. 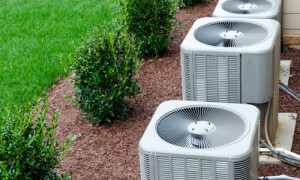 If you are looking for the leader in Sardis air conditioner repair, give Brian’s Refrigeration a call today. The hot, humid summer days will be here before you know it. Now is the time to take care of that outdated cooling system. For your new AC in Sardis, contact Brian’s Refrigeration. 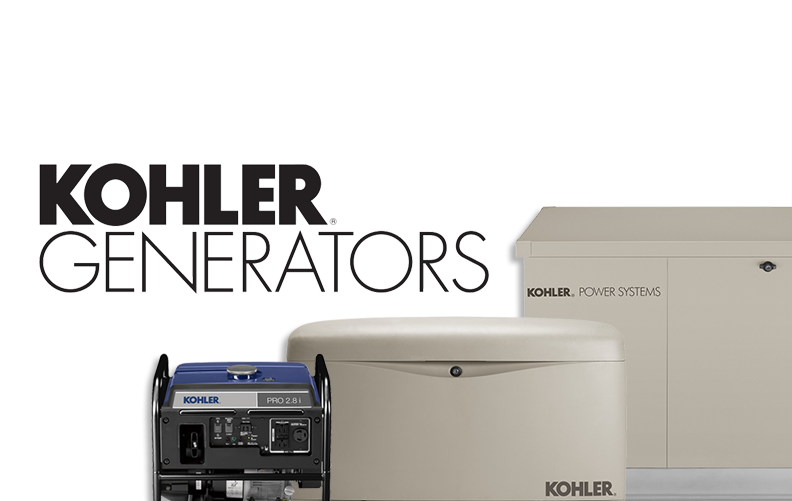 We have an outstanding selection of the biggest names in the industry, and our certified technicians are highly experienced in the installation of them all. If your AC has you seeing red, give us a call today!